Keywords are tricky, right?…OR are they? This article from Dave Chesson from KindlePreneur.com will help you to not only choose the RIGHT keywords when you publish, but will also help you understand how those keywords work to help your ranking and your sales. That understanding is the key to finally “getting” the whole keyword thing. 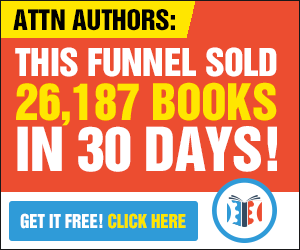 I trust Dave, because he has studied keywords and Amazon marketing IN-DEPTH, and is the creator of one of the most popular and most effective marketing tools for authors, KDP Rocket. While I DO recommend the software, I think it’s important that you understand the rules and tools first. This article will give you a FREE education that’s well worth your time!